This location has a lot to offer with its interesting urban feel, brick buildings, graffiti walls and other features that change often throughout the year. Most clothing styles can be worn for this area. 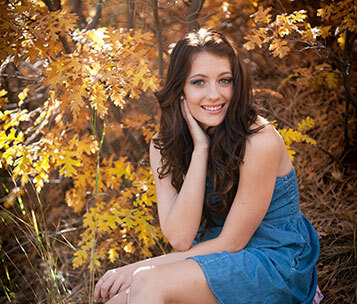 This session takes place at a few select locations on the Las Vegas Strip to get the look you love. 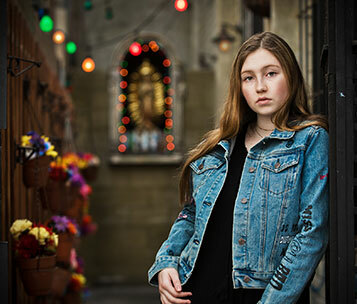 Whether you love the sparkling Vegas lights, subtle non-flashy areas with flowers and fountains or some of the beautiful architectural areas then this is the session for you. This session provides many looks that we can adjust to your liking. Sessions in this area are always at least 20-30 degrees cooler than any of the other session offerings. It’s a great place to go to beat the heat. The forest provides some shade along with streams of sunlight for those interesting sun flare photos in a beautiful landscape of bristlecone pines and aspen trees. Lake Las Vegas Village offers a variety of looks for your session with its fountains, glistening lake, and rich toned cobblestone streets. A replica of the Ponte Vecchio Bridge sits over the lake, bringing together this beautiful European themed landscape. A $50 location fee is required by the property to book your session and it is already included in the session fee. This old mining town has been featured in several movies including “3000 Miles to Graceland”. It has endless props, buildings and signage dating back to the 1800’s. Old gas pumps, vintage cars, barns and even a plane are just a few of the unique pieces that enhance this location. Plan to block off an additional 2 hours of total travel time for this incredible location. Souvenirs, drinks, and snacks are available. You may have a location that you love, that is not on our Session Location Menu. Let’s go over the details of your favorite location. Choose as many outfits as you would like in our indoor studio setting. This is also where we do our Extreme Sessions for our clients that are involved in sports, dancing, gaming, reading and just about any other activity that you enjoy. How do you book a session? Fill out the online form and our office will reach out to you to set up your free consultation. You can also call the studio to do this 702-433-2220. You will receive at least a $50 ordering credit. ** Please be sure to have all decision makers at the consultation. Can you still book if you don’t live in Las Vegas? We also service destination clients for their senior photos. If you are flying in to visit Vegas for a few days and want your senior photos done while you are here, just let us know so we can make a few adjustments for a flawless session and ordering appointment. We can do a phone consultation and book your session for the beginning of your trip so in the off chance that we have inclimate weather we can adjust your session accordingly. Why should you come in for a consultation? Our free consultation is the best way to go over the details of your session plus it will get you at least $50 off of your order. We will go over your desired location to have you session at, the best time of day to shoot your session, hair and makeup suggestions, and wardrobe selections – so be sure to bring at least 6 different outfits to this appointment so we can choose the best ones in advance. At this time we will also make a wish list and cover any pricing questions that you may have. The wish list is simply a list of your favorite products so that we can shoot for the type of products you want. At the consultation we will get a date on the calendar for your session and collect a session fee to secure it. This appointment should only take about 30 minutes unless you have a lot of questions. In that case, we will take as long as you need. Don’t forget to ask us about the FREE stuff and discounts our seniors get! When is the ordering appointment? The ordering appointment will be as soon as humanly possible. Our goal is to go over your images the next day or within the same week, if possible, to get your order placed quickly. They will look better in your home than floating around our computer. Destination clients will have orders shipped to their home. 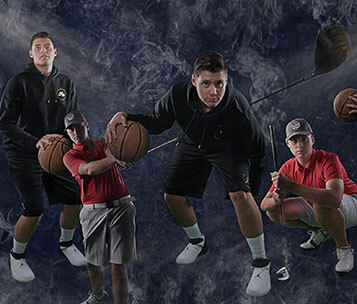 Dragonfly is a product-based studio with a digital file option and we have a great “digital app” for our high school senior clients with all of your ordered pictures. After your shoot, we will choose a day for you to come back and place your order. All images are proofed in the studio on a 110-inch viewing wall. *1. Local seniors must come in for free consultation with any decision makers. *2. Destination seniors must come in to place their order within 3 days with any decision makers. Most senior sessions are scheduled Monday through Saturday in the mid to late afternoons. Sunday appointments are limited. © 2018 Dragonfly Portrait Design.